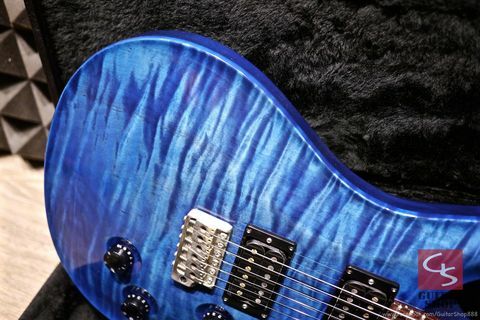 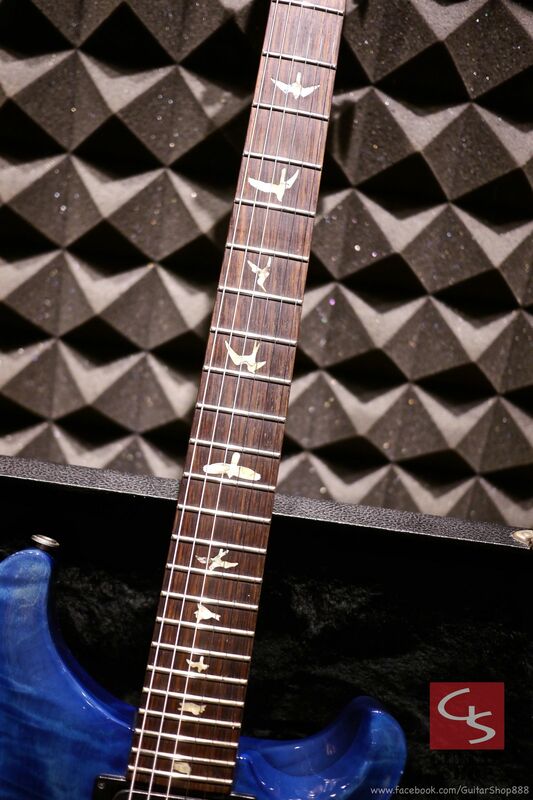 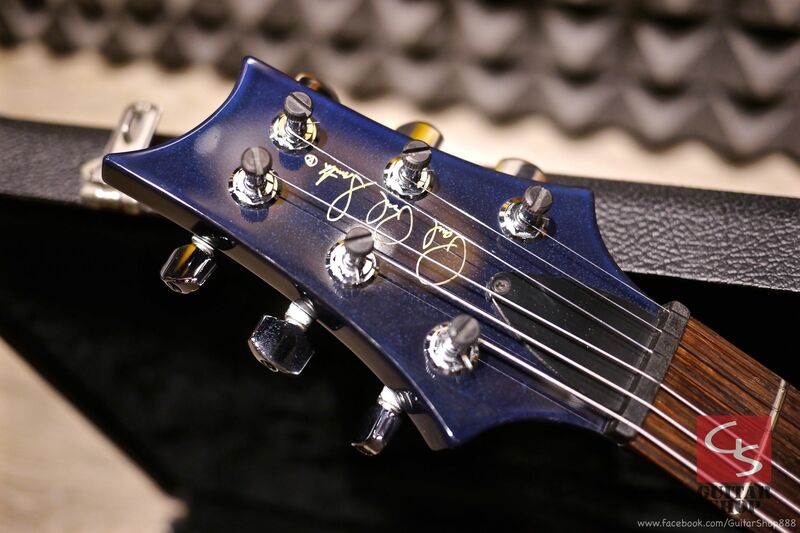 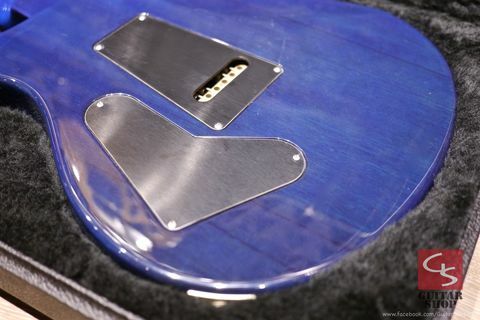 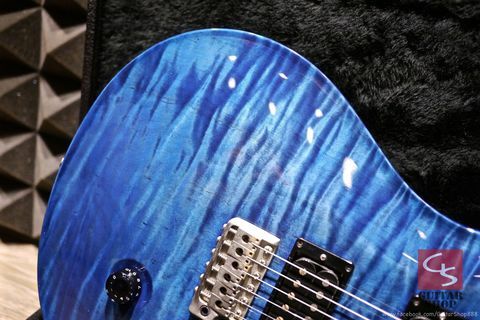 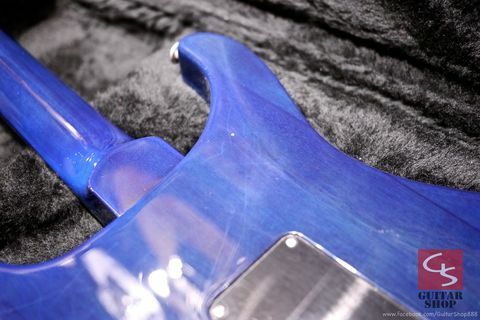 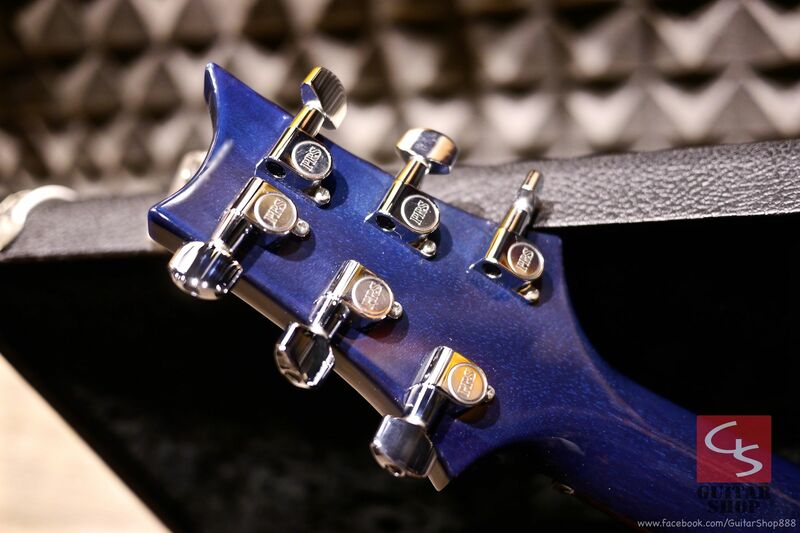 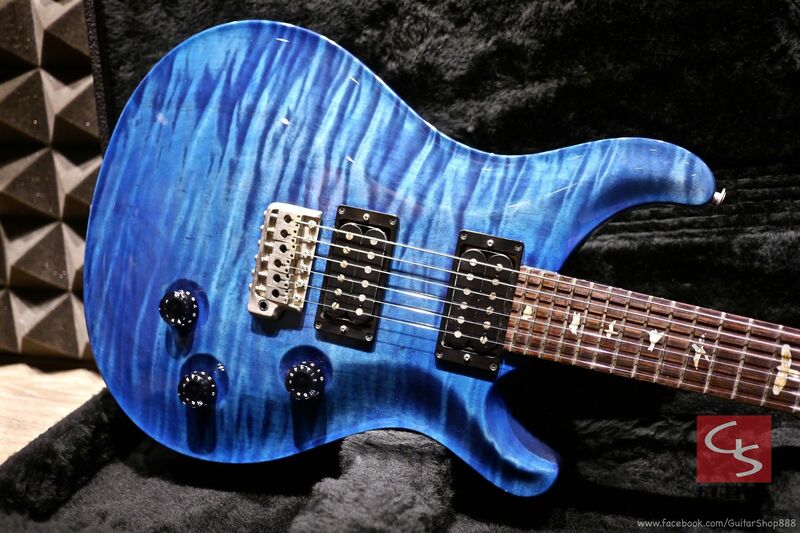 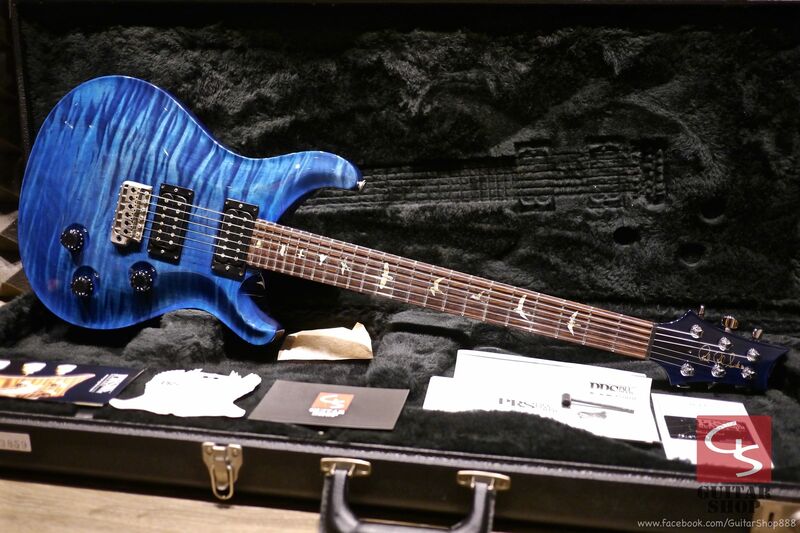 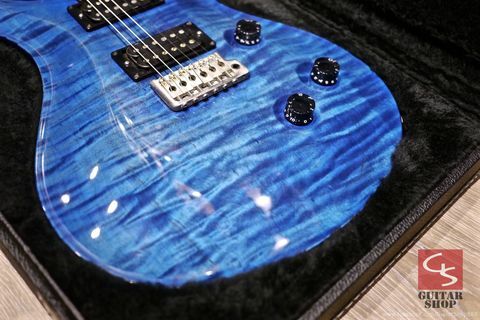 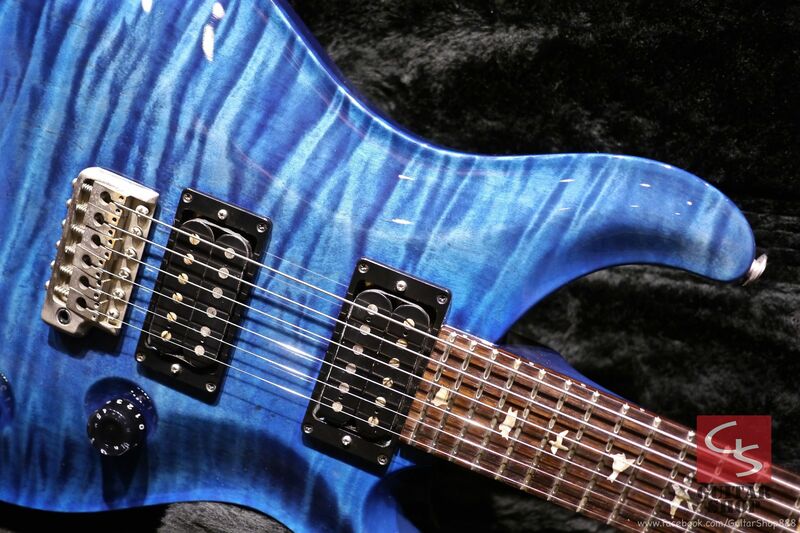 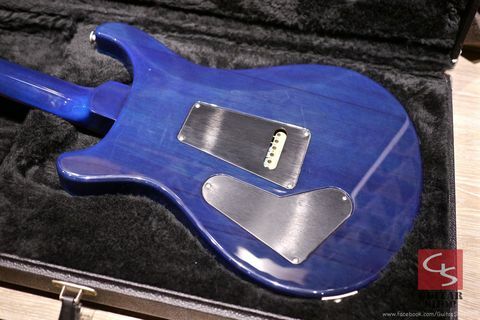 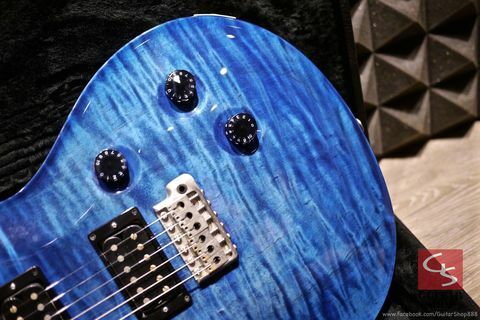 2003 PRS Custom24 Royal Blue One Piece Top. 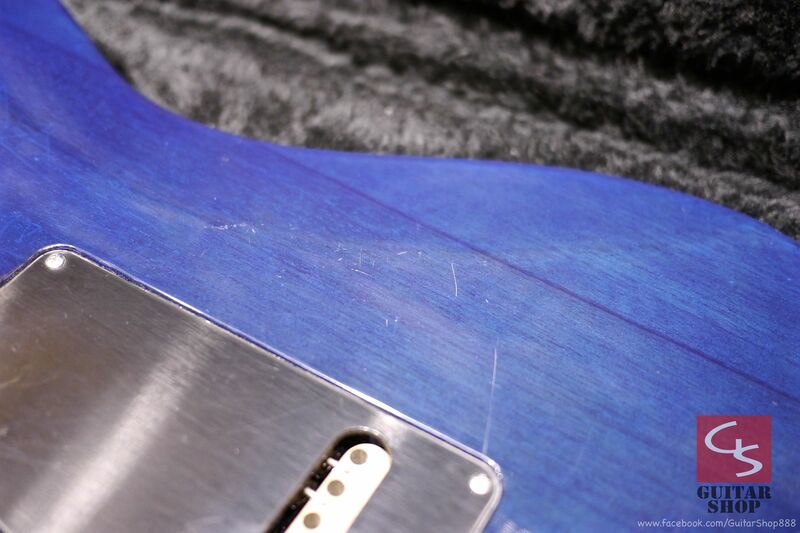 Guitar is in 9.5/10 as excellent condition, has some very little dings and scratches, looks clean! detail in the photos. 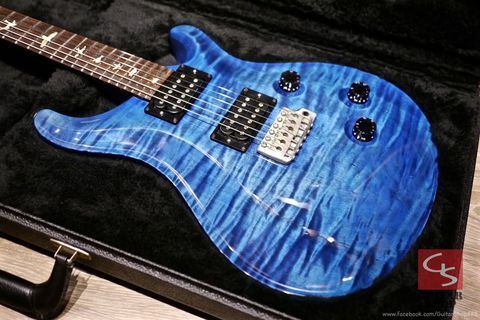 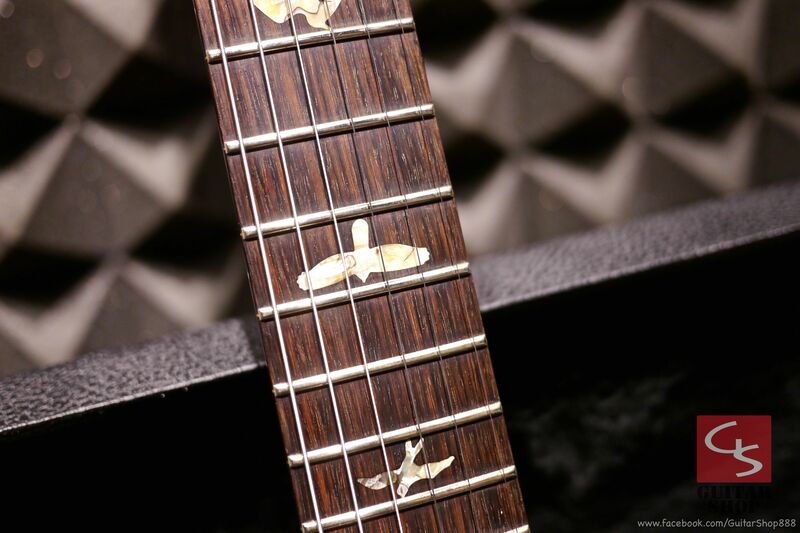 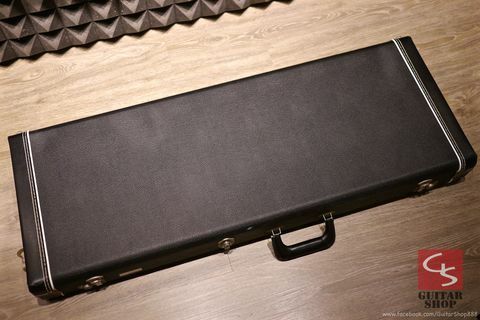 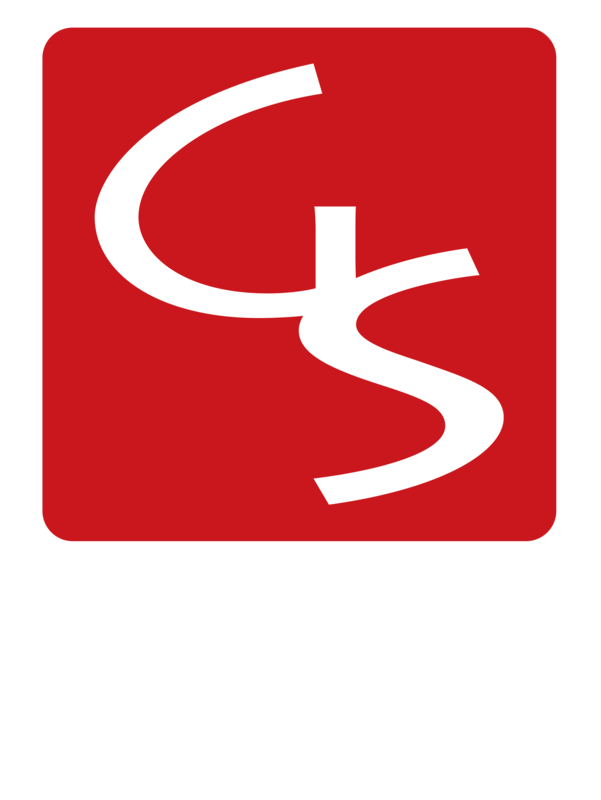 Come with original PRS hard case and paper works.